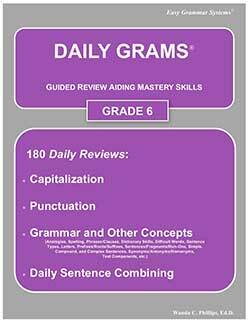 Don’t fret when you have a year that isn’t a banner year for grammar because you can focus on more grammar next year or the year after. 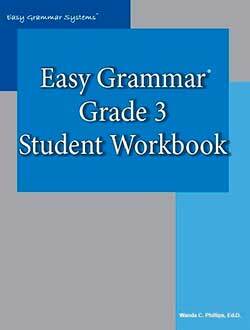 Grammar is taught every year through high school. 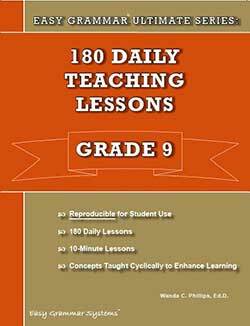 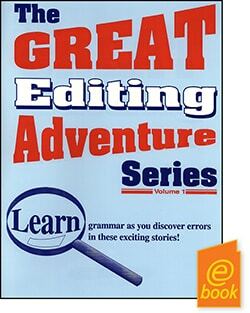 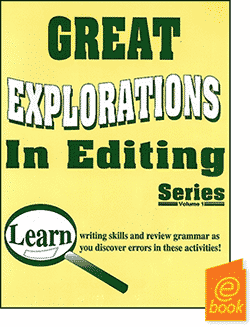 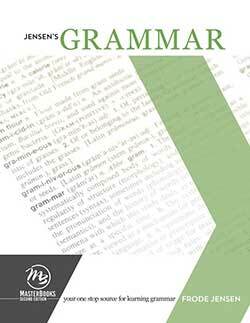 We offer proven courses for teaching grammar in your homeschool. 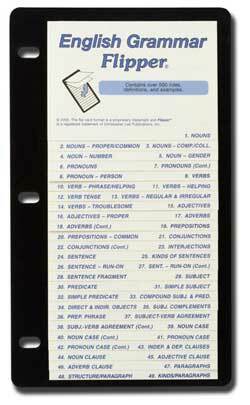 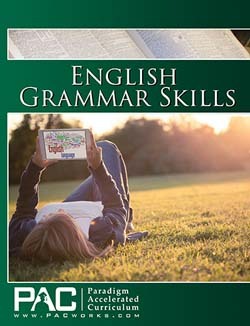 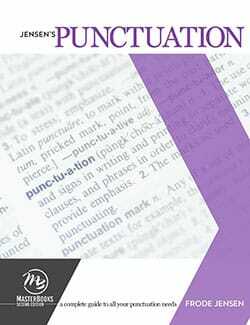 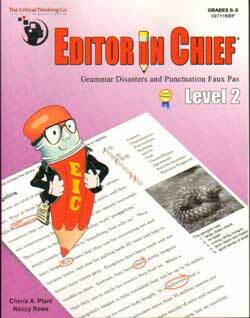 The English Grammar Flipper is a comprehensive guide to rules and definitions, including examples for grades 6 to adult.